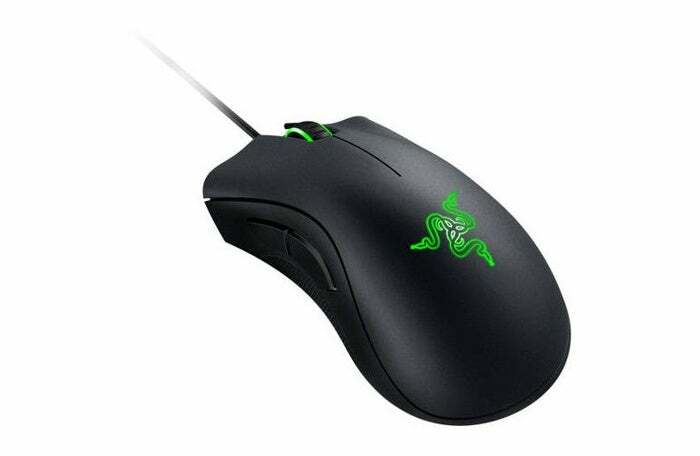 If you need to upgrade from the stiff mouse that came with your PC, Walmart has a killer deal on an entry-level version of Razer’s ultra-popular, ultra-comfortable DeathAdder gaming mouse. The Razer DeathAdder Expert is just $25Remove non-product link right now. For comparison, it carries an MSRP of $50 and is available via a third-party seller on Amazon right now for $40. The DeathAdder Expert doesn’t have much in the way of DPI at just 6,400 with a 4G optical sensor, which is pretty low for a gaming mouse. 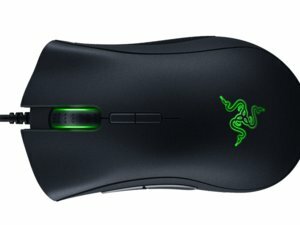 The $50 DeathAdder Elite, for example, has a 16,000 DPI 5G optical sensor. But 6,400 DPI would be a huge upgrade over a standard non-gaming mouse. The higher the DPI the more sensitive a mouse is to your movements. The key to this mouse, like any DeathAdder mouse, is its awesome hand fit and feel. Walmart doesn’t have much in the way of a product description for this mouse. Other places online say it has five programmable buttons, which is great for those who really want to customize their gaming peripherals. If you’re a budget gamer or just don’t want to spend too much on a gaming mouse then this is a great option. The reality is that unless you’re playing at a highly competitive level a 6,400 DPI mouse should be more than enough. This story, "Upgrade to an ultra-comfy Razer DeathAdder Expert gaming mouse for just $25" was originally published by PCWorld.